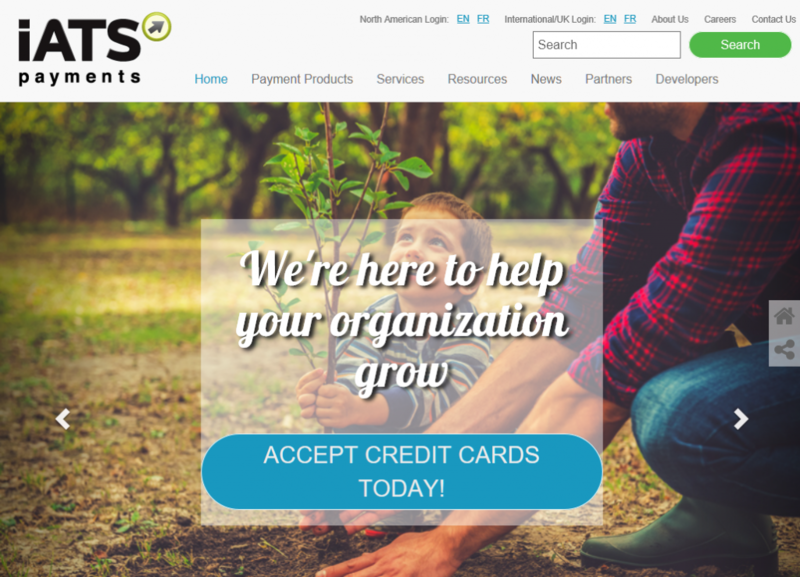 iATS is a one-stop payment solution providing nonprofit organizations with their own merchant account. 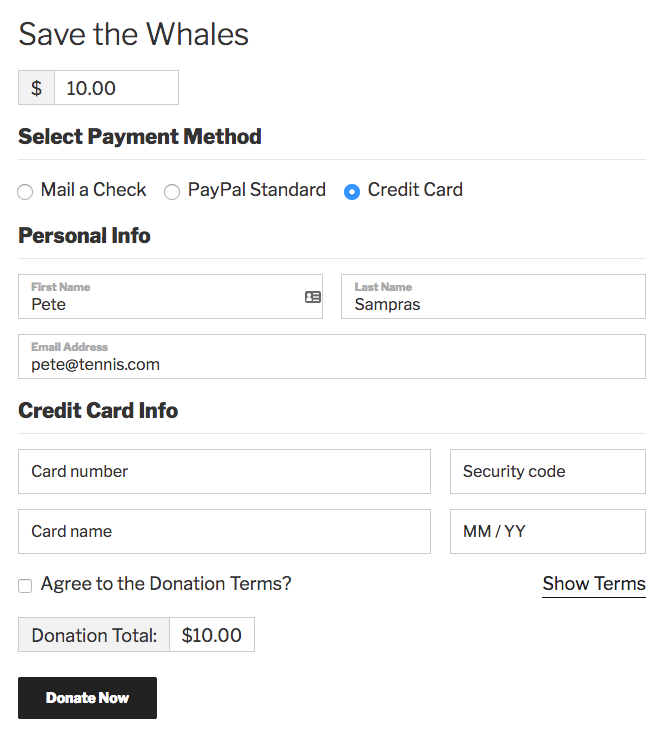 Give is proud to integrate with iATS payments with our Add-on so you can accept donations online via credit card (ACH and Recurring donations coming soon). Your focus is donations and raising awareness for your cause. 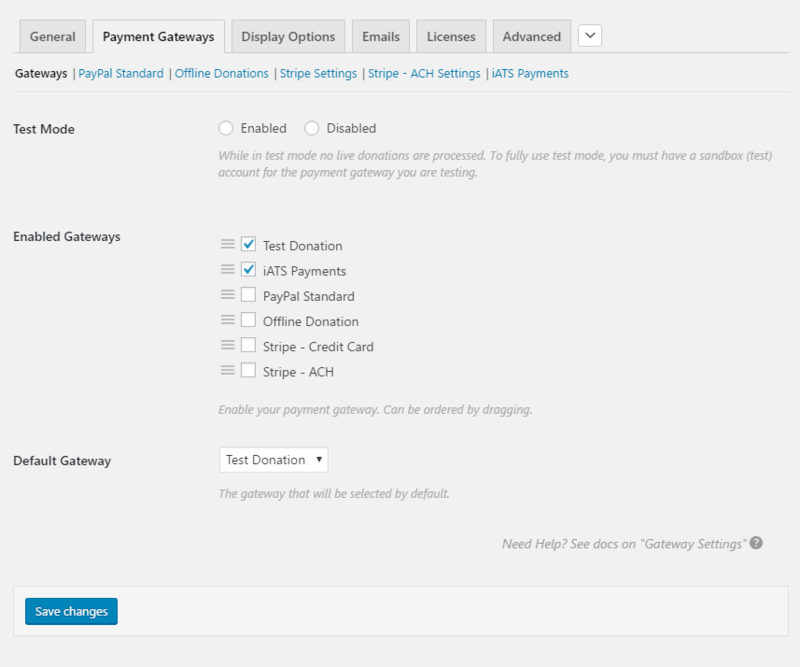 Our focus is providing payment solutions that make donations easy and worry-free, saving you time and money. iATS supports nonprofits directly with customer care, reliable technology, and competitive pricing. They also provide security solutions and resources to enable your nonprofit to excel with online donations. 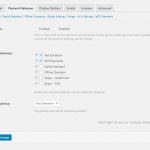 Easy Customer Set-up — You will receive a live account as fast as the same day. They use online applications that are fully secure and easy to complete. Customer Care – You will have unlimited access to live customer service with friendly and quick solutions support. 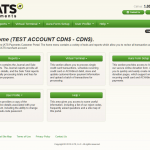 They can help with any service, account or technical issues. Direct Deposits – Funds are automatically deposited to your bank account within 24-48 hours for major credit cards. 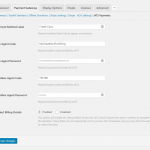 International Processing – Supports payment solutions in over 100 countries and in 21 currencies. 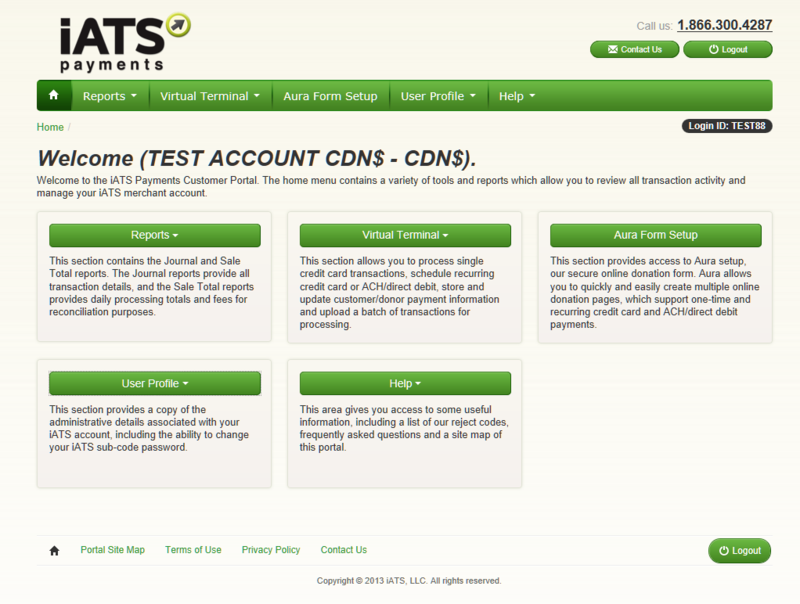 Customer Portal – iATS offers you 24/7 online access to account management and activities, such as credit card/ACH transaction details, deposits and fees, set-up of online donation forms, virtual terminal, batch processing, and reporting tools. 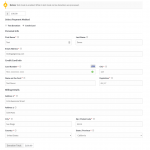 Advanced Fraud Prevention – Free and customizable fraud prevention tools that can be turned on and off directly from the customer portal. Not your average fraud protection. 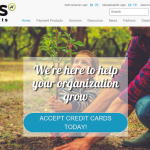 Simple Pricing Structure – iATS offers flat-rate pricing to all nonprofits and is competitive against popular gateways like PayPal and Stripe. 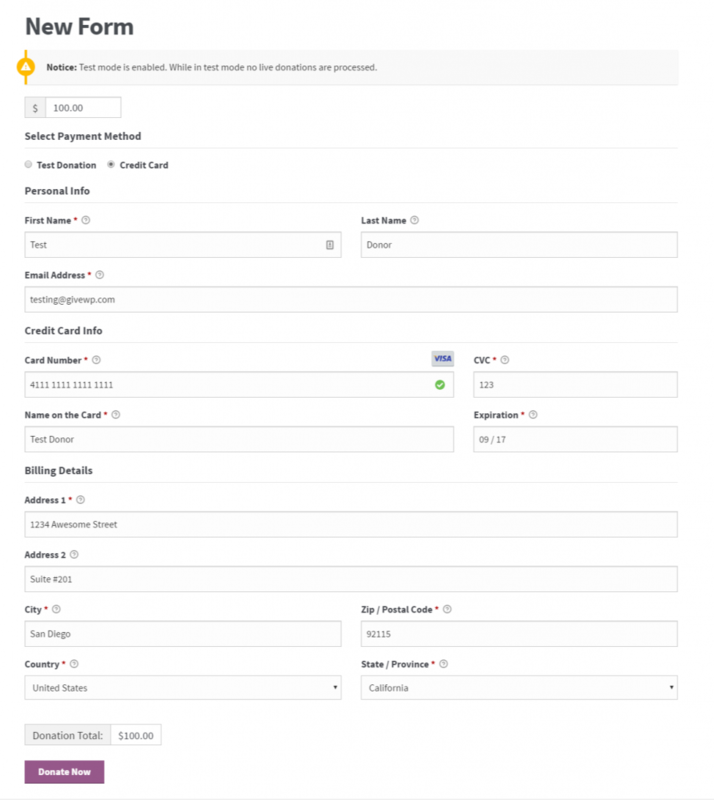 They can build and customize their pricing based on the needs of your organization. Ready to make online giving part of your organization’s DNA? 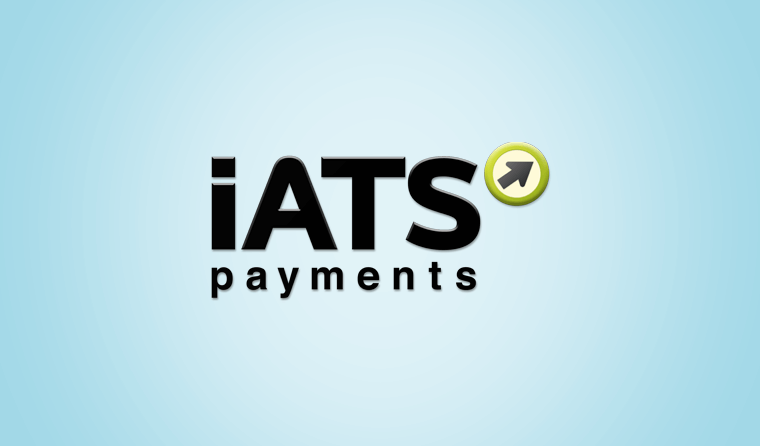 Get in touch with iATS to set up your merchant account now and start accepting iATS payments. 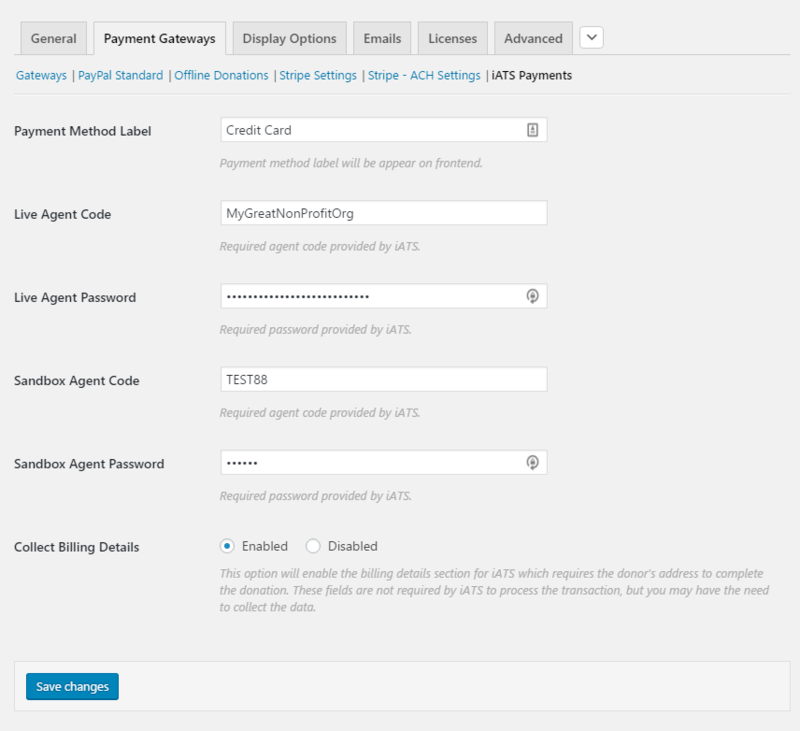 If you need help setting up your iATS payments add-on please visit our documentation page.